 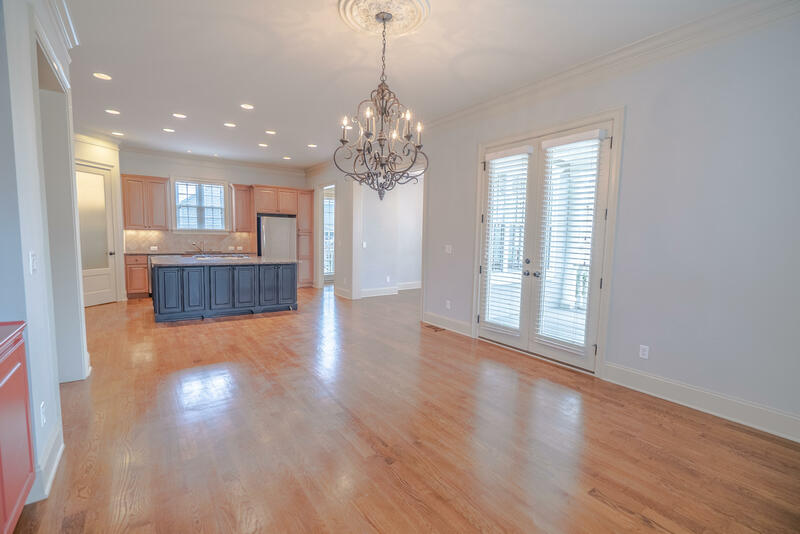 Immaculate, spacious estate home in the prestigious gated community of Dunes West! 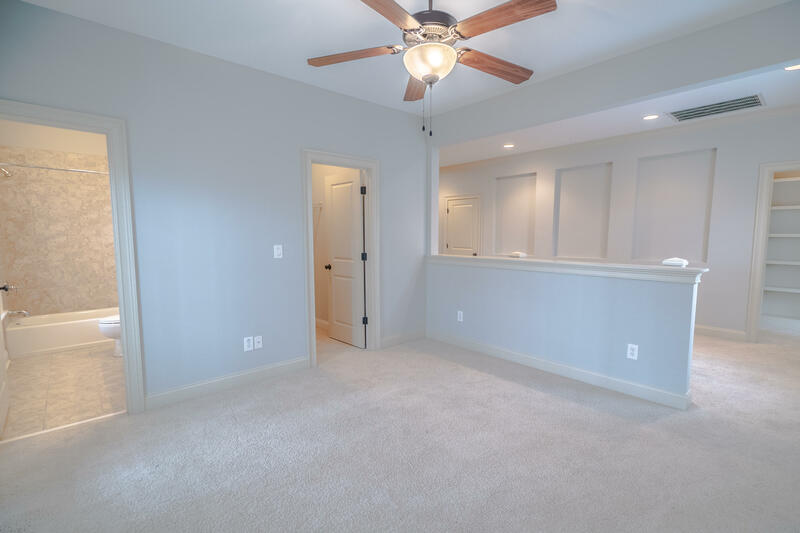 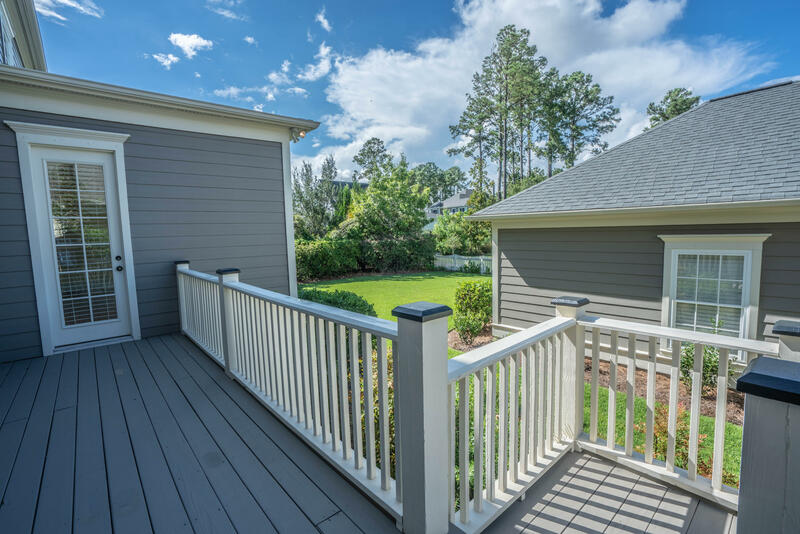 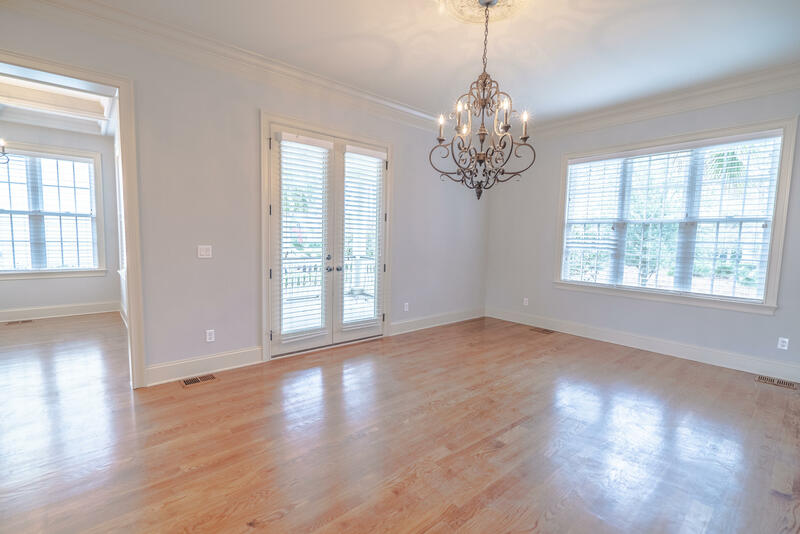 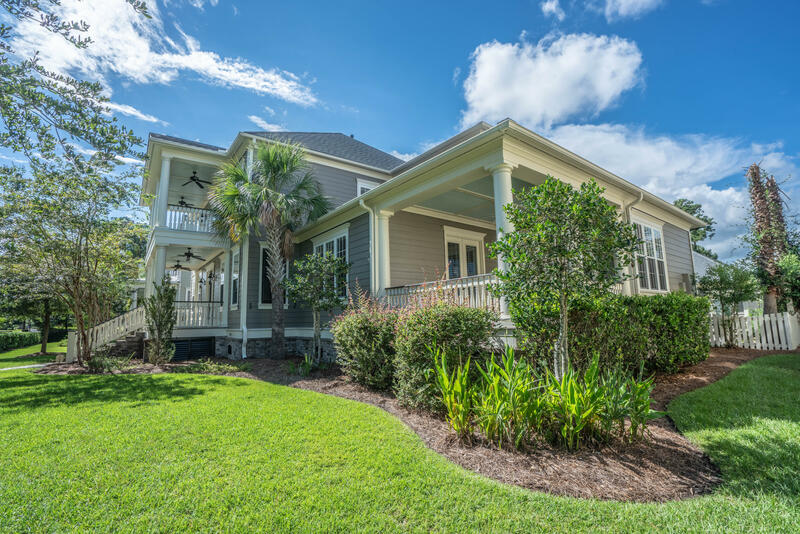 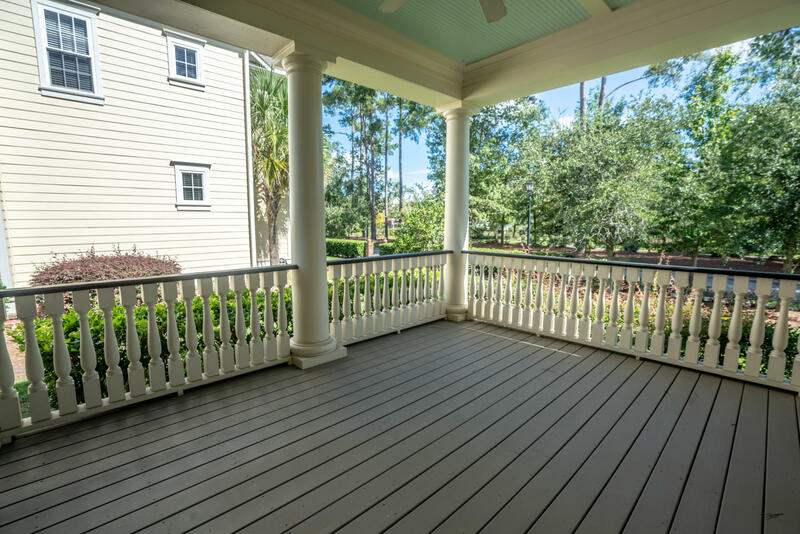 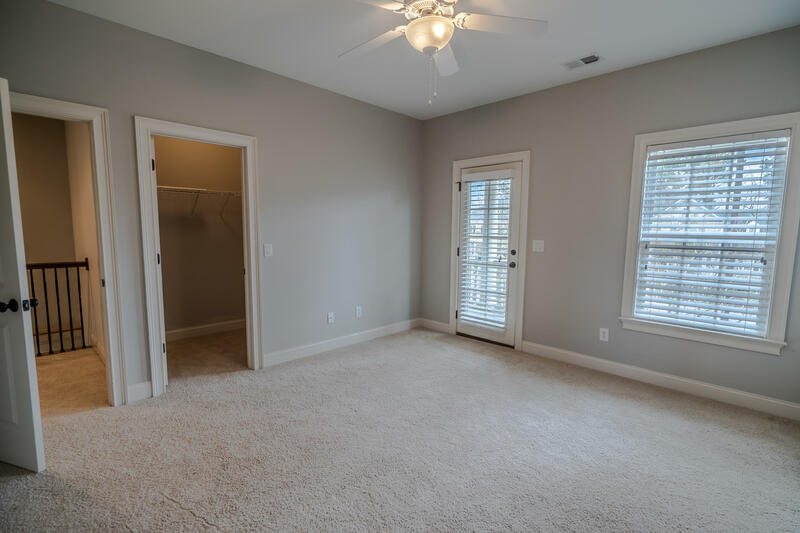 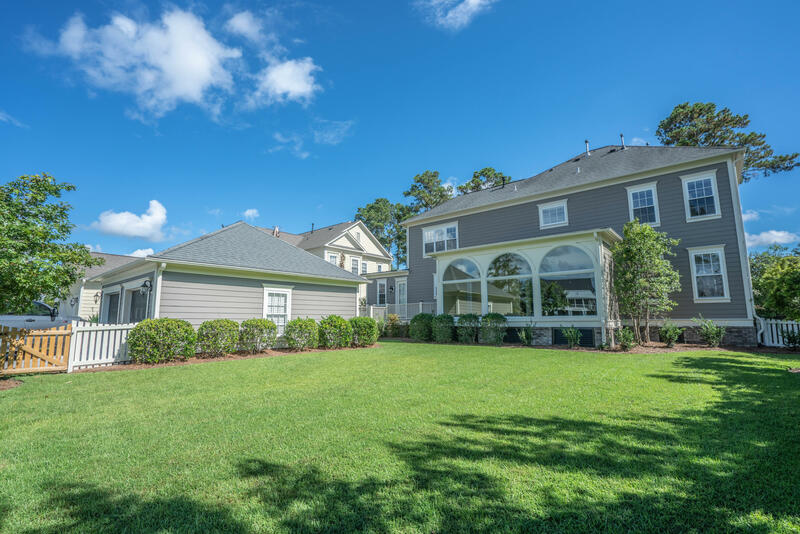 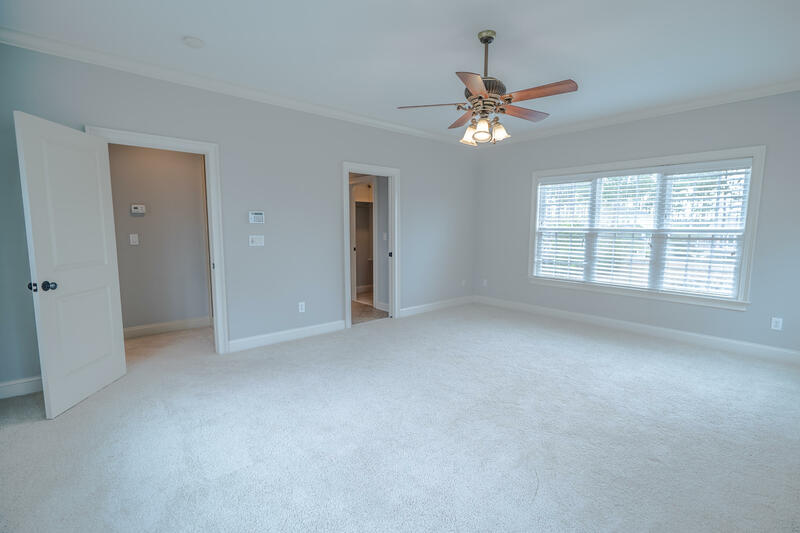 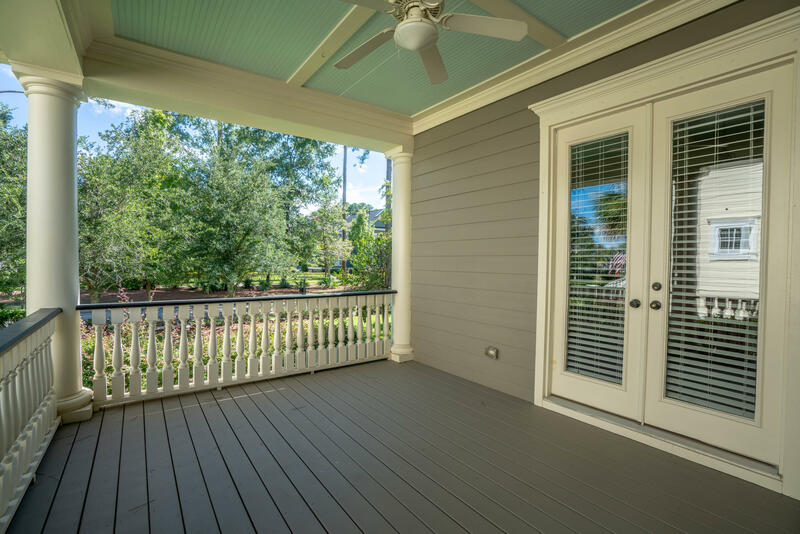 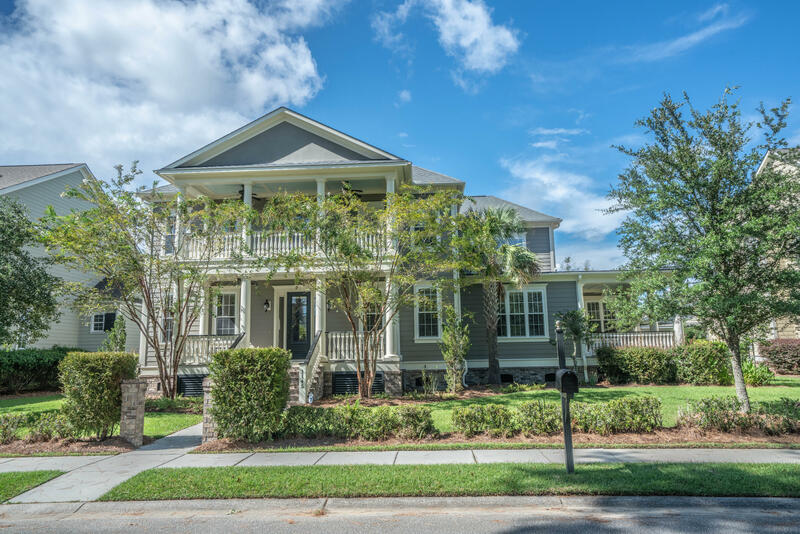 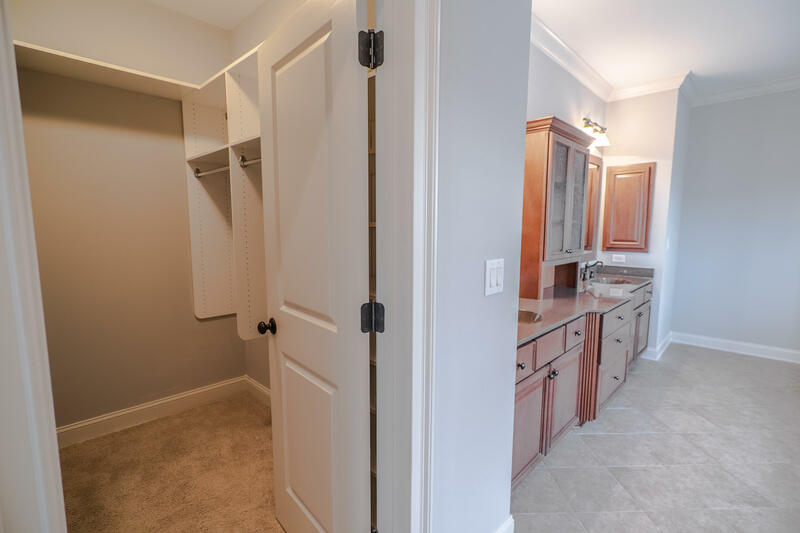 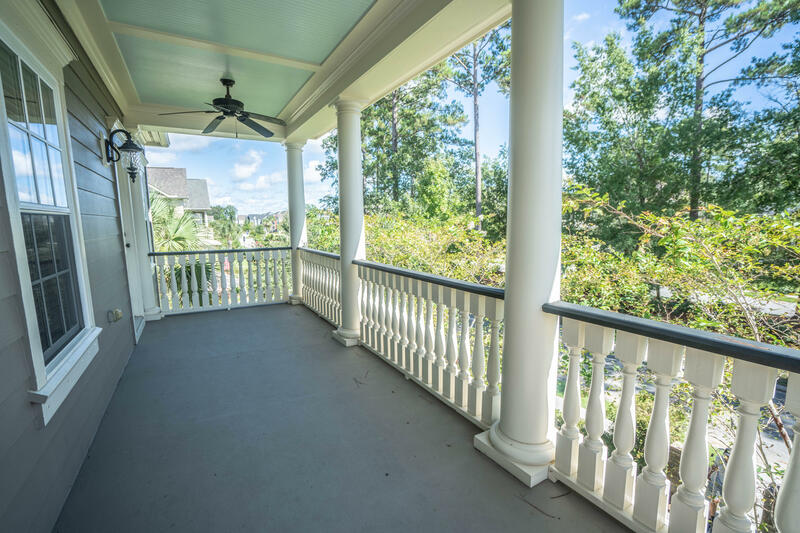 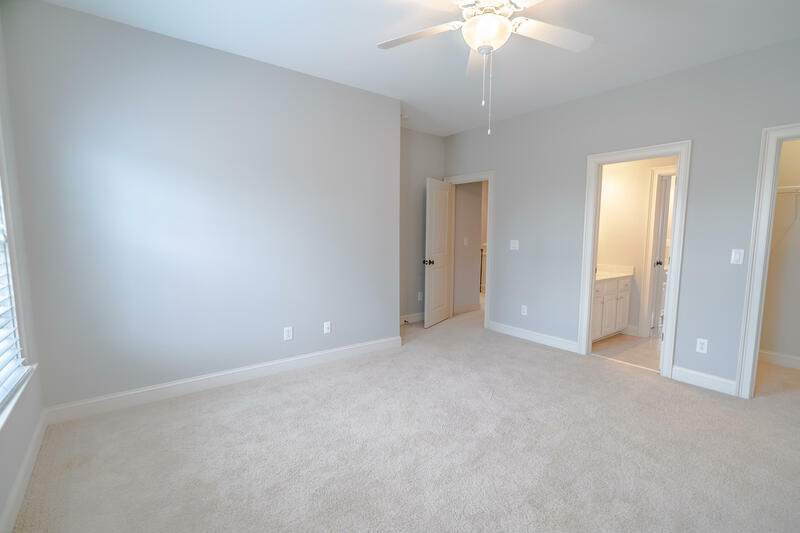 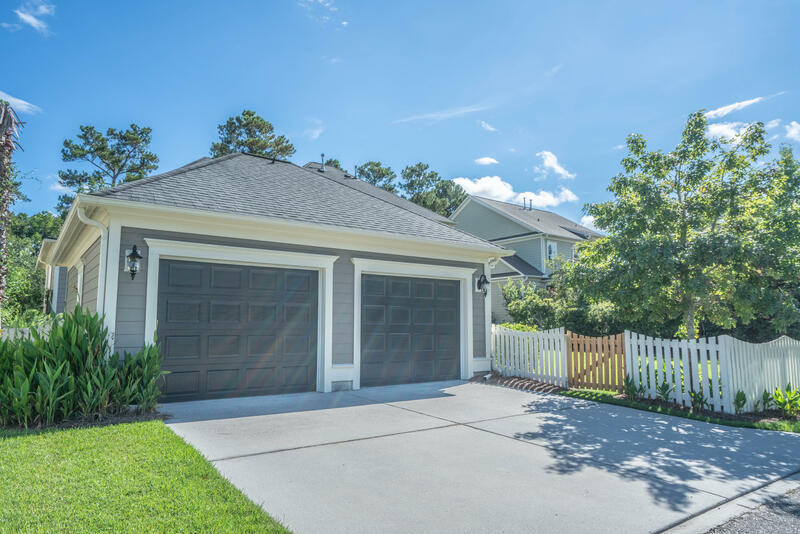 This beautiful open plan features a private fenced back yard overlooking a scenic pond! 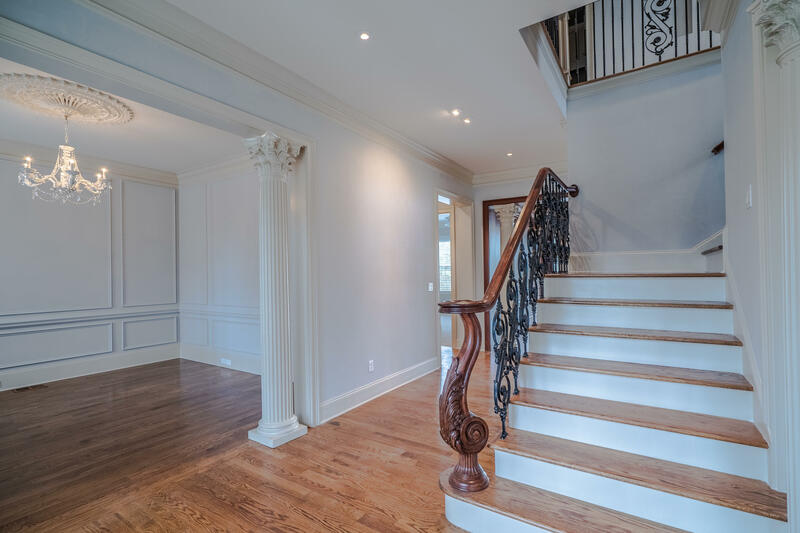 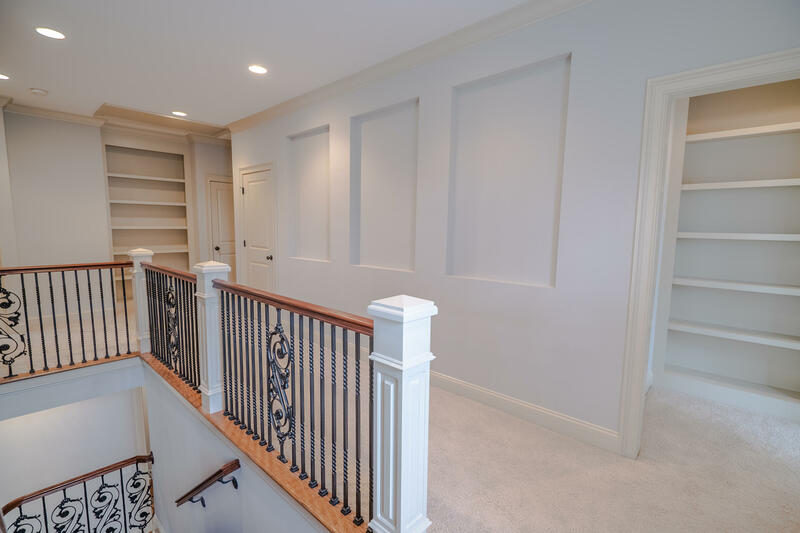 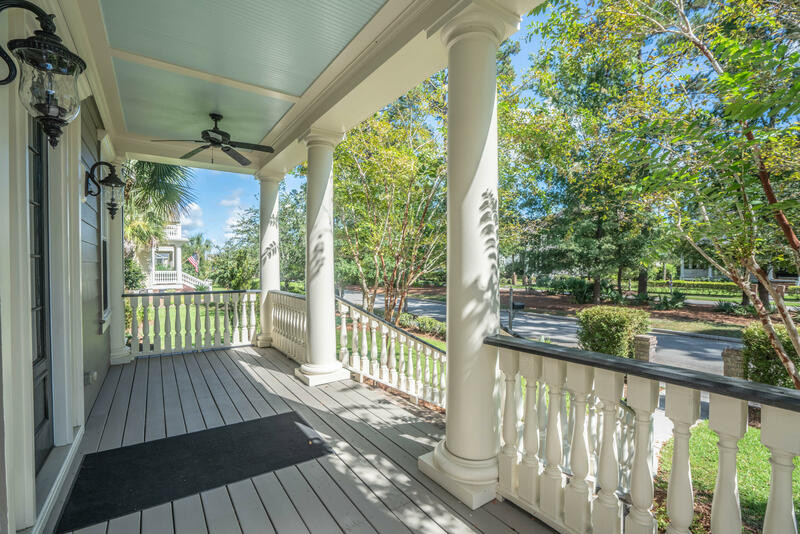 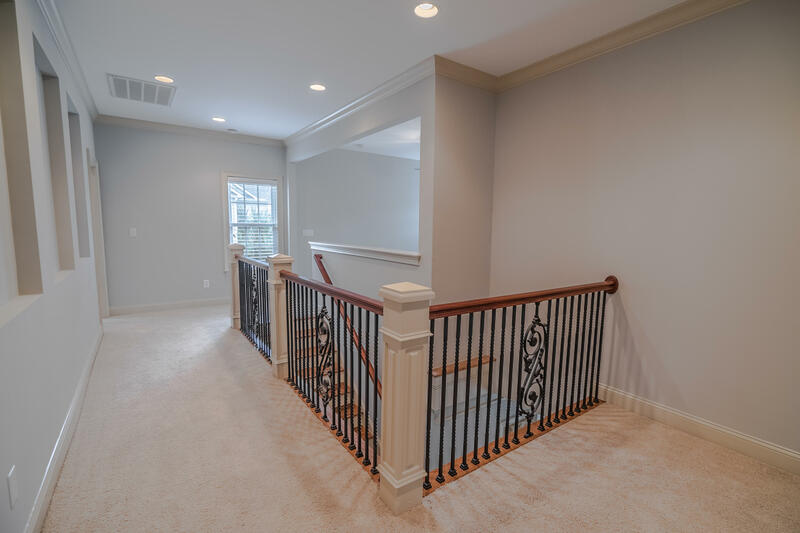 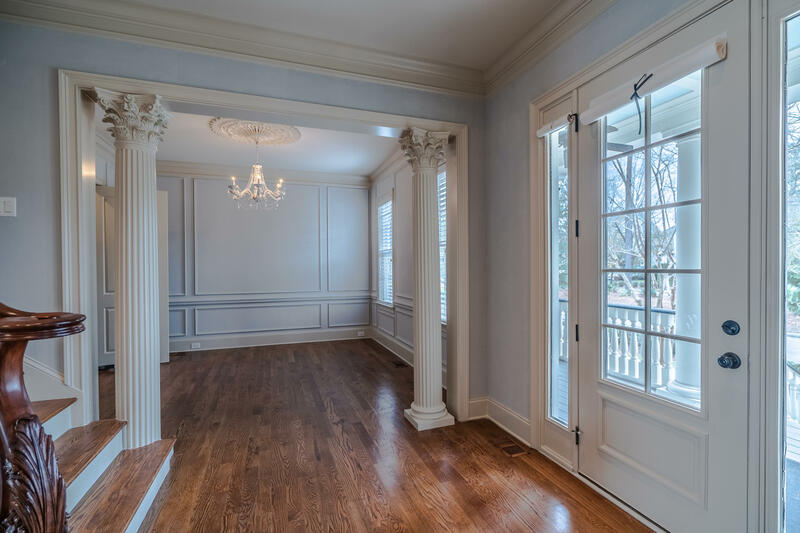 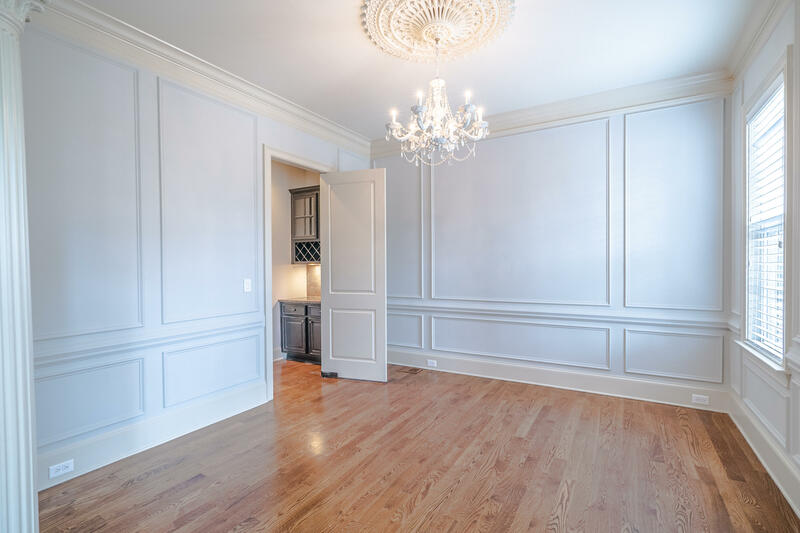 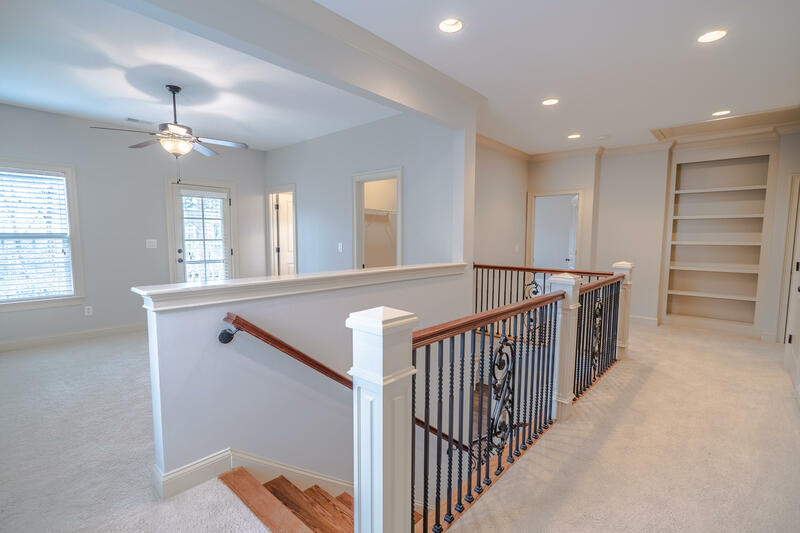 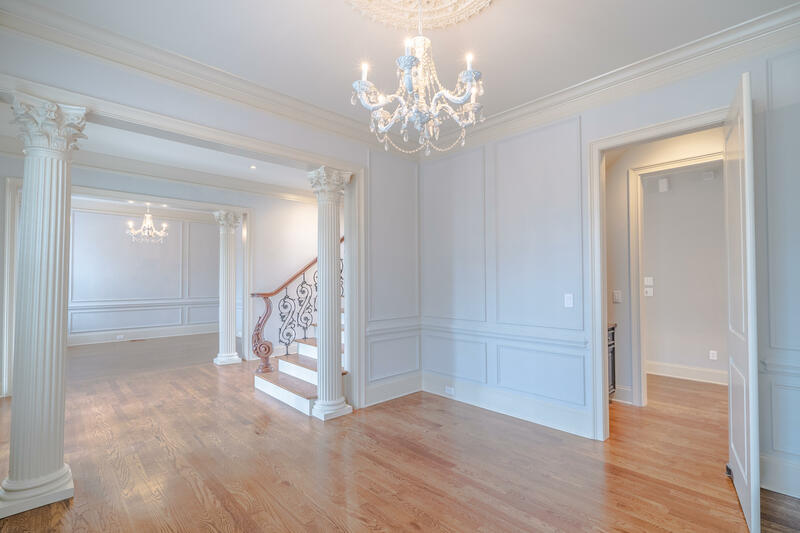 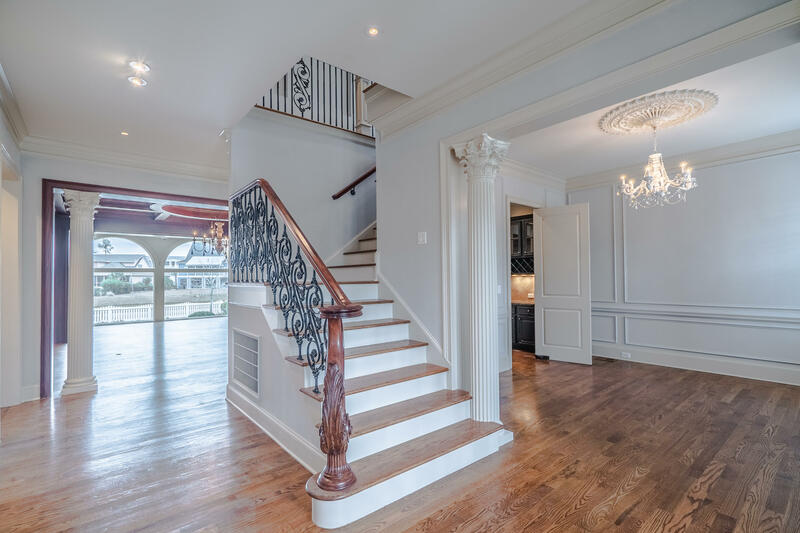 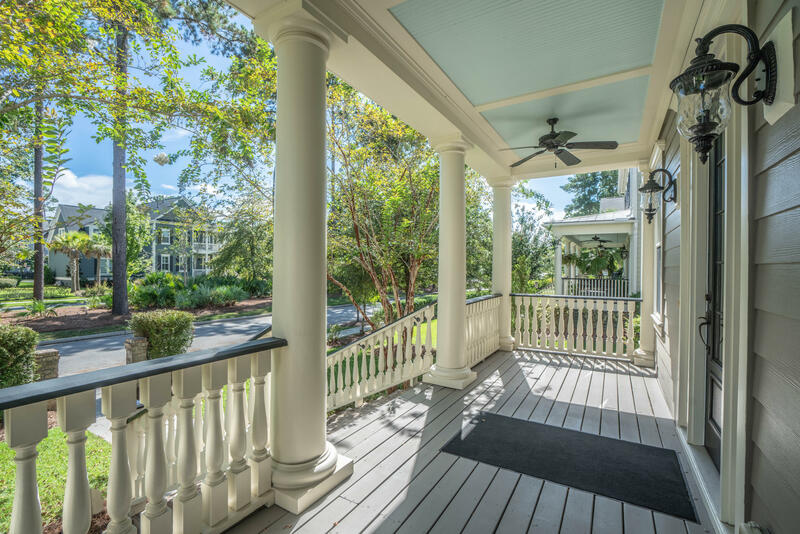 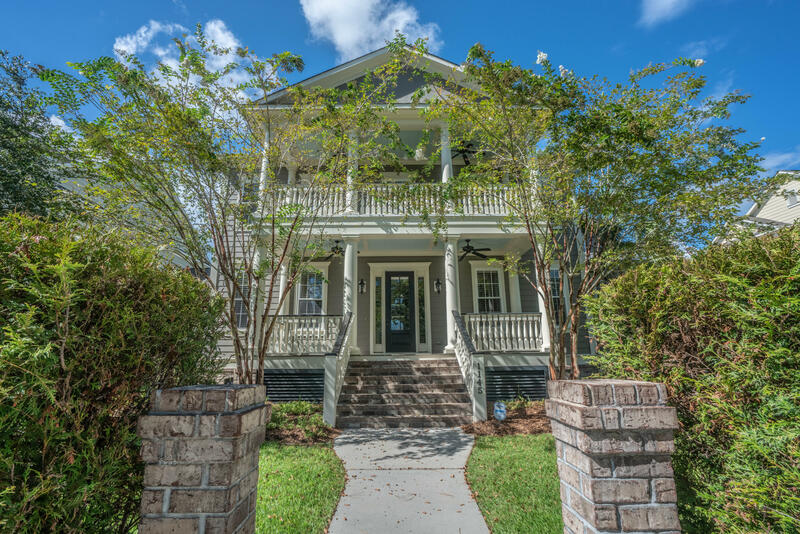 Double parlors, hardwood floors, high ceilings, custom moldings, wainscoting, and a unique iron staircase set this home apart. 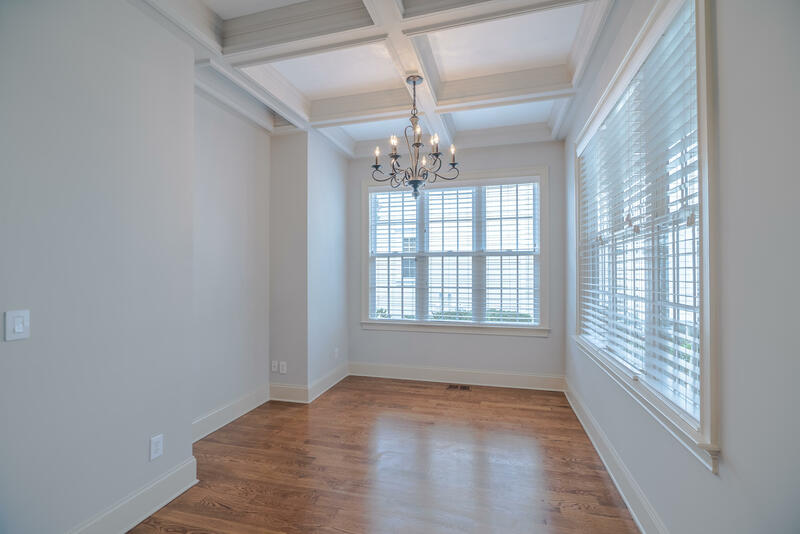 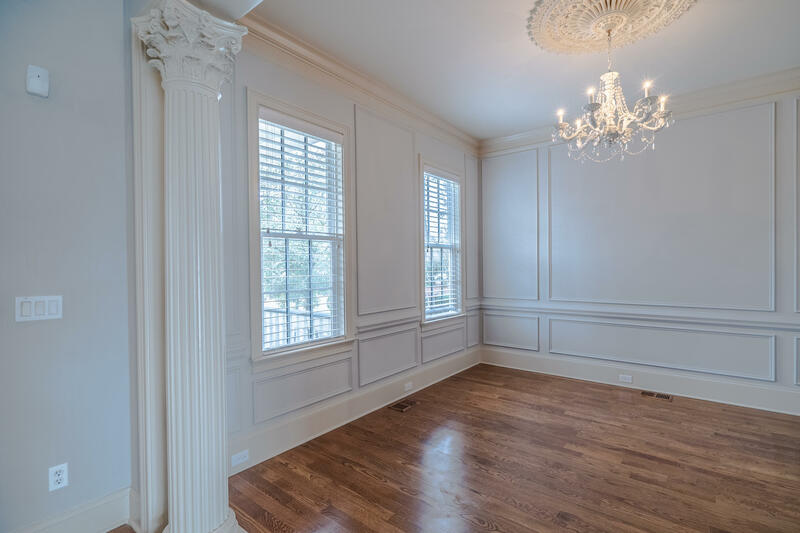 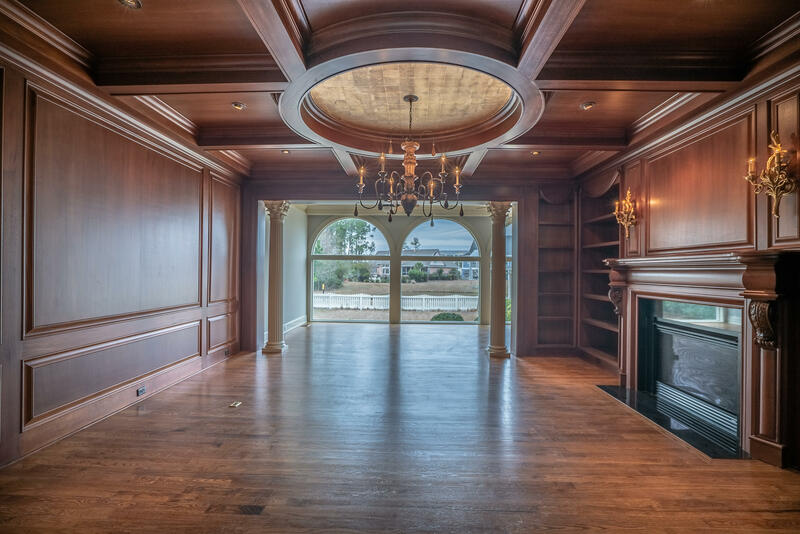 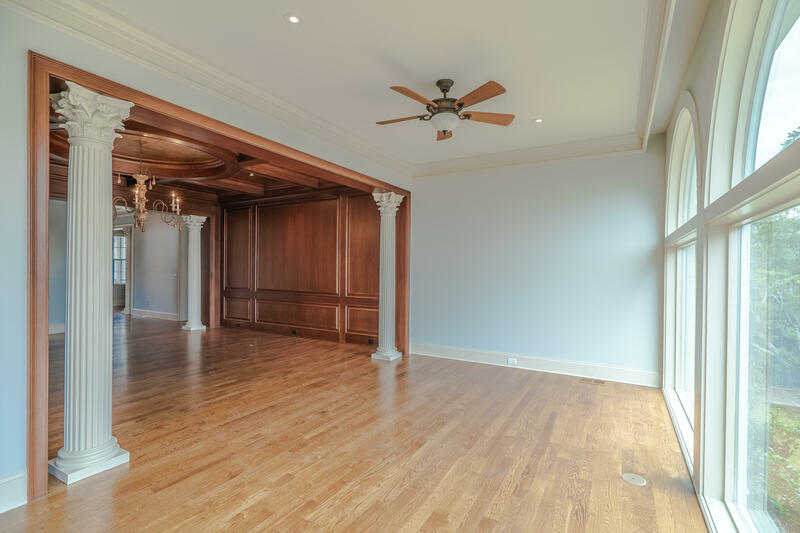 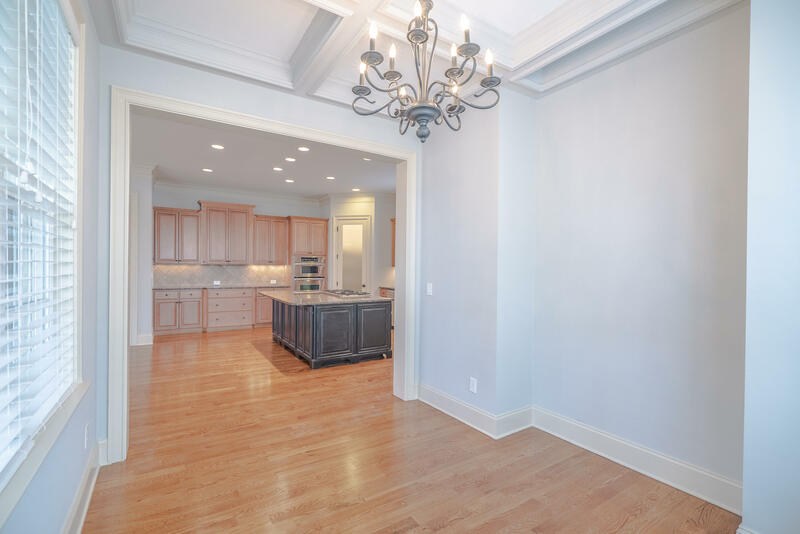 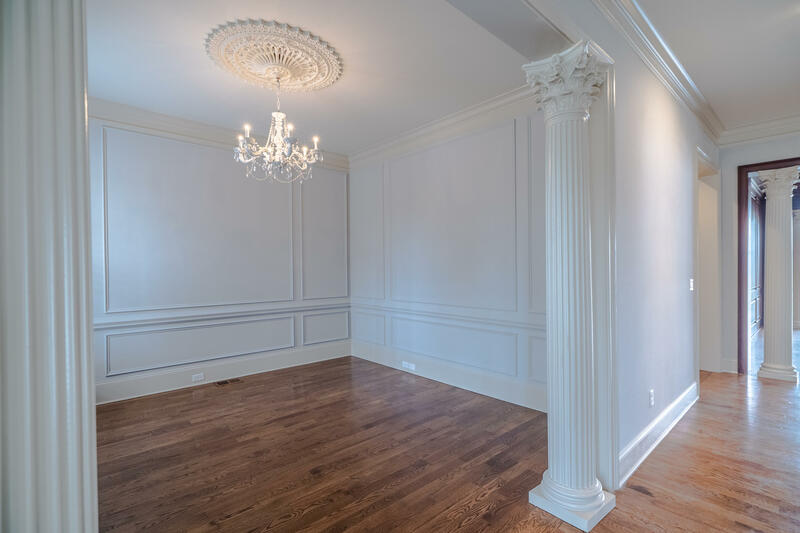 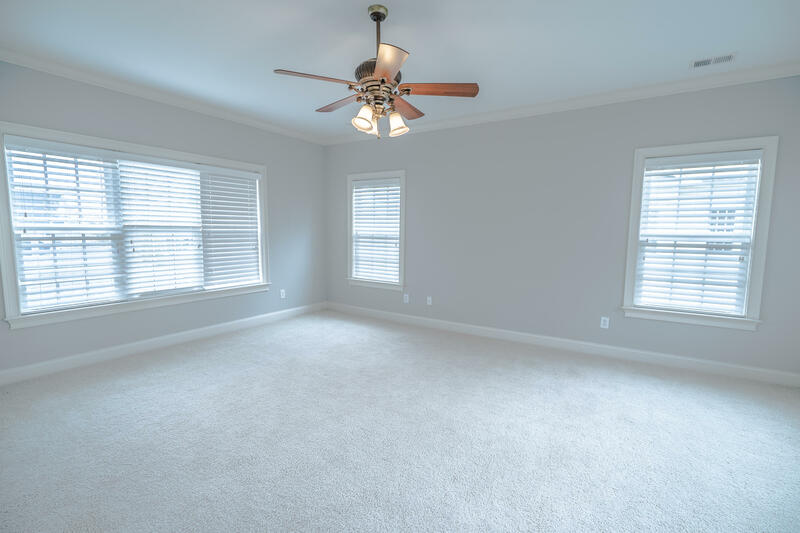 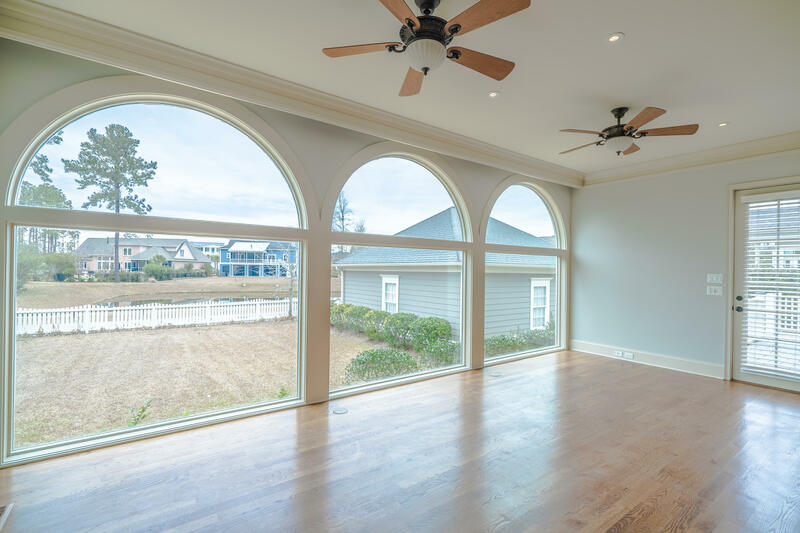 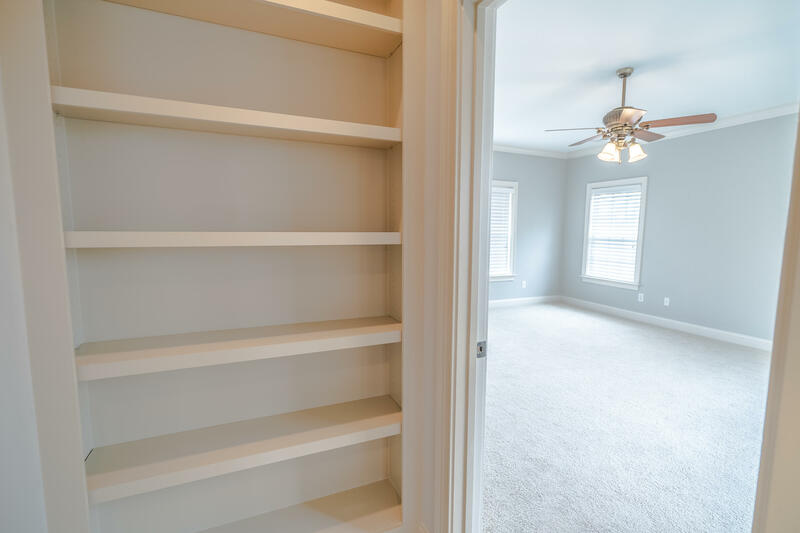 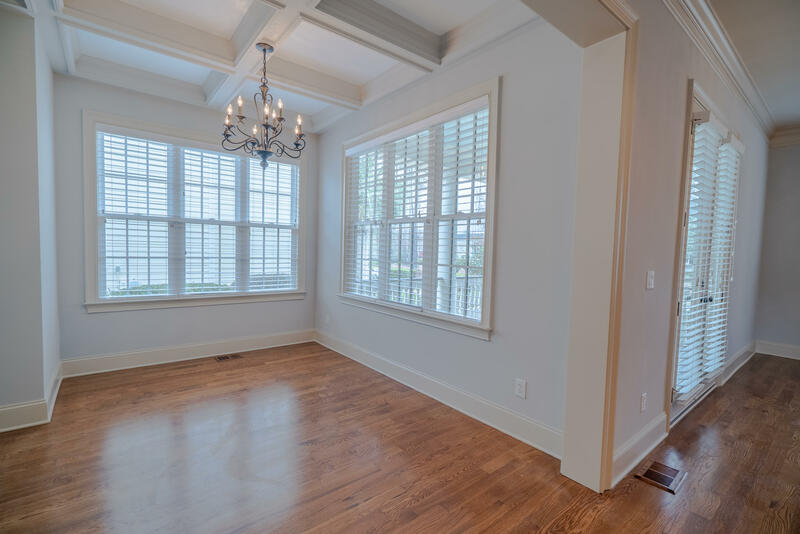 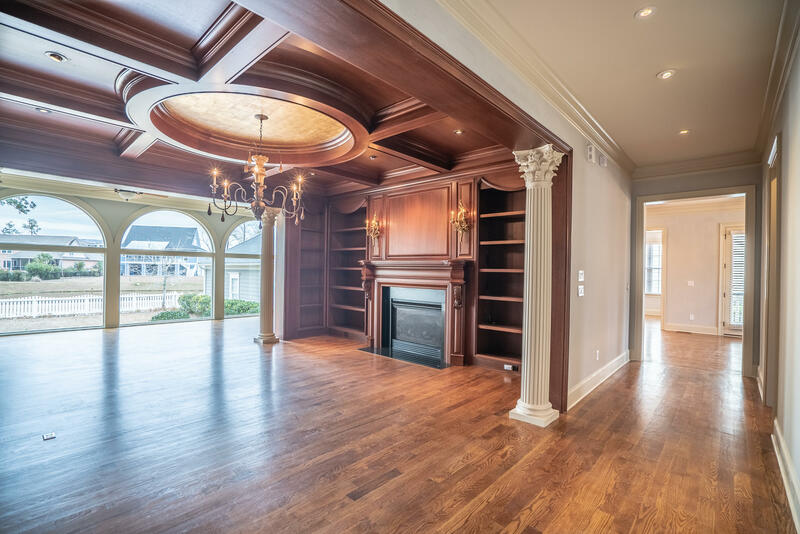 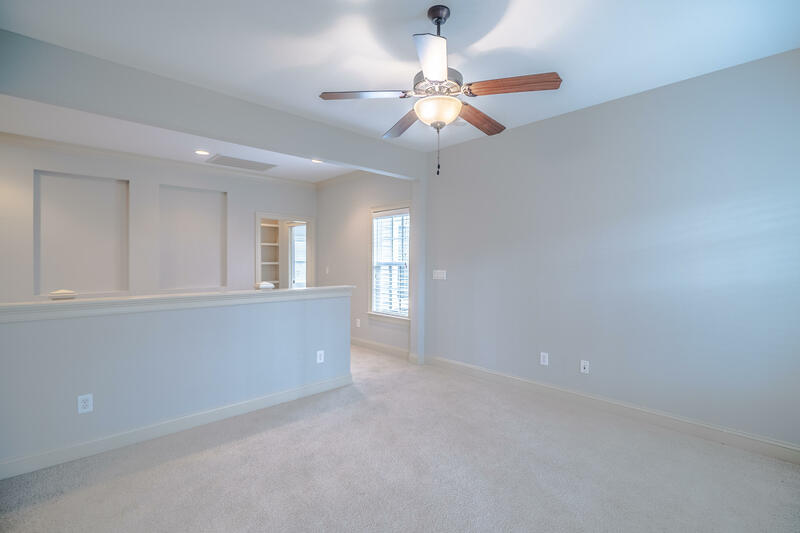 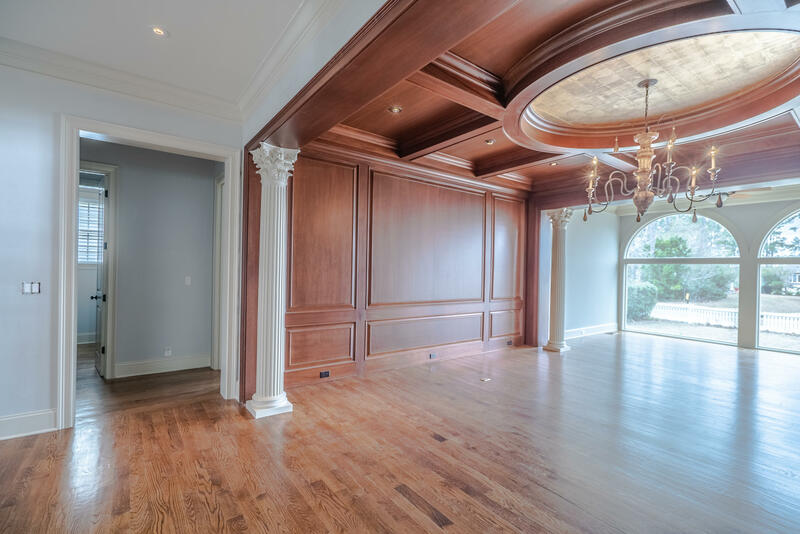 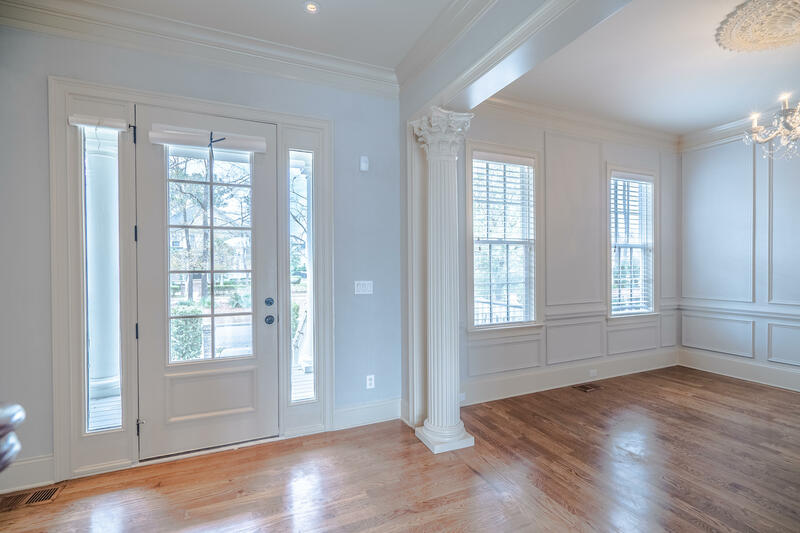 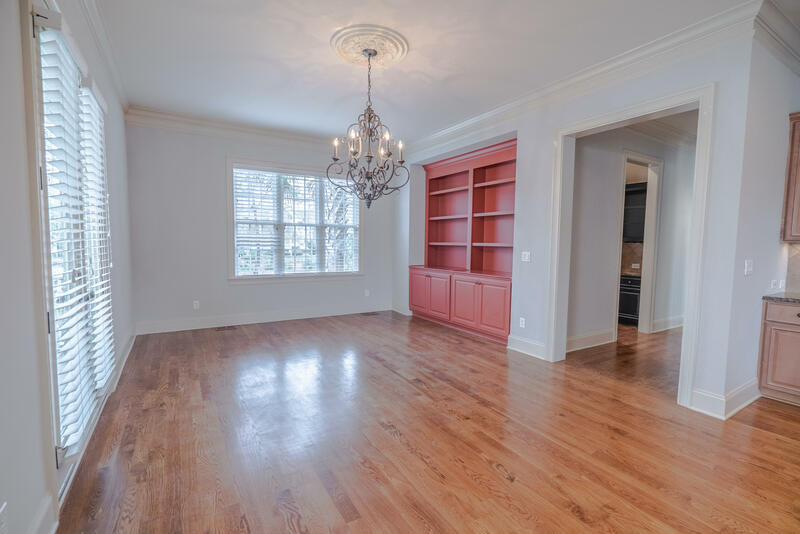 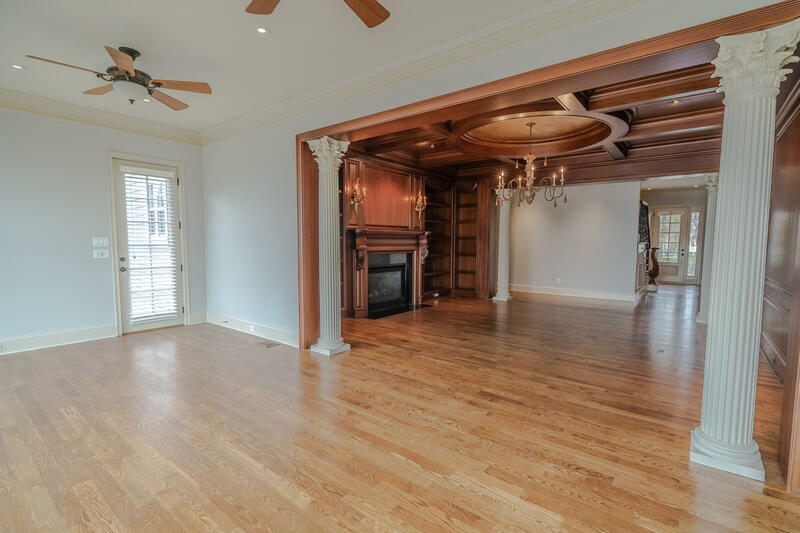 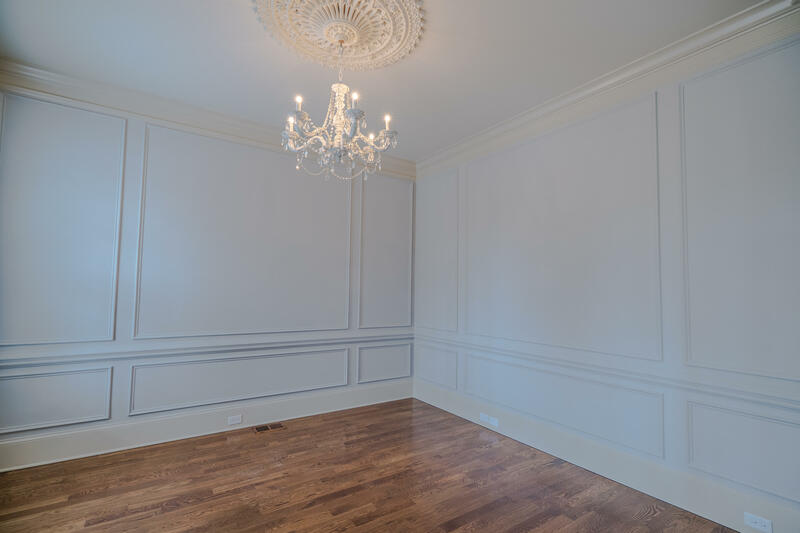 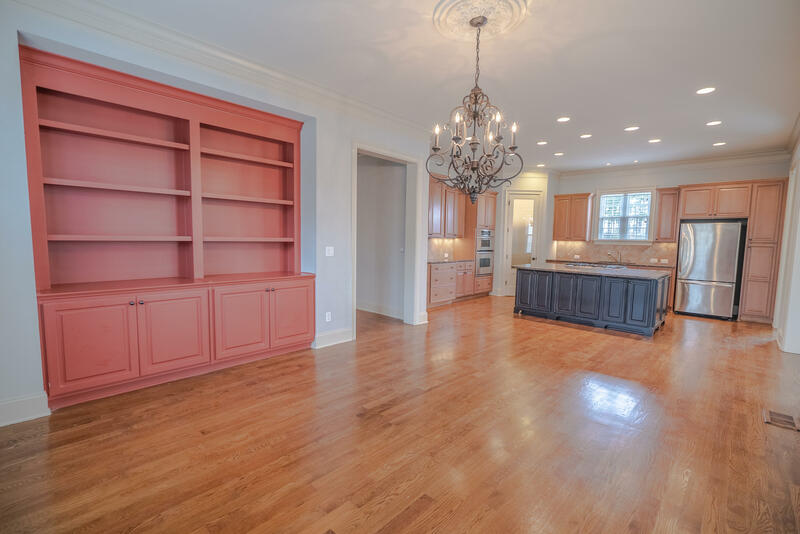 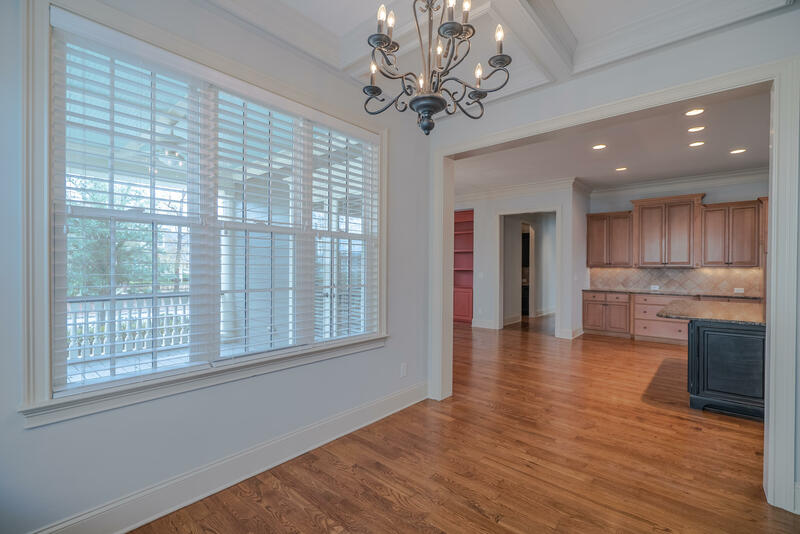 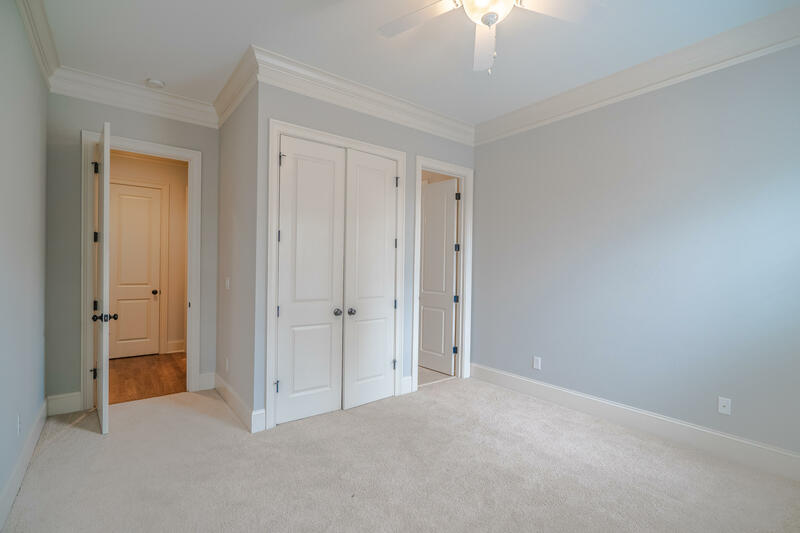 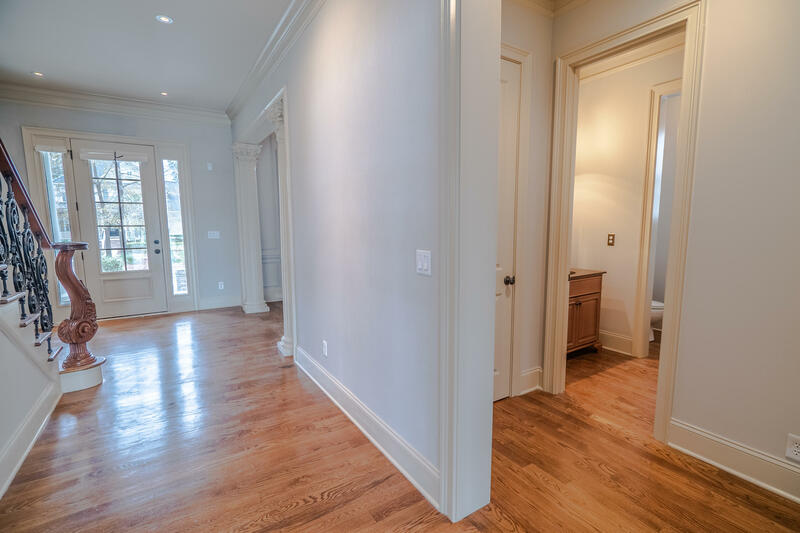 The elegant family room offers polished wood walls, circular coffered ceiling, and fireplace with built in bookshelves. 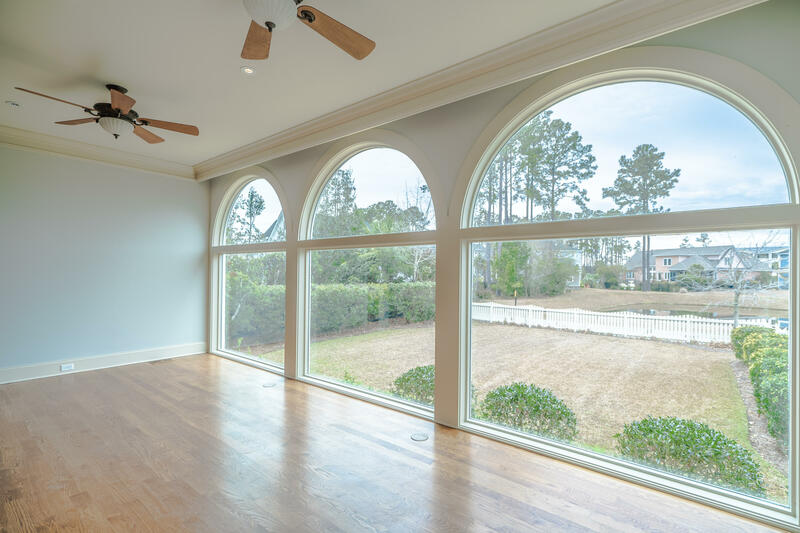 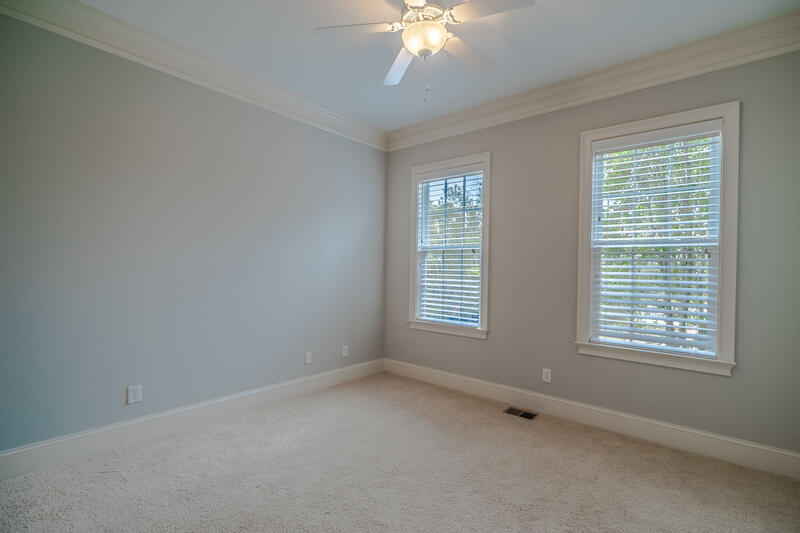 This room leads to a large sunroom with high windows and pond views. 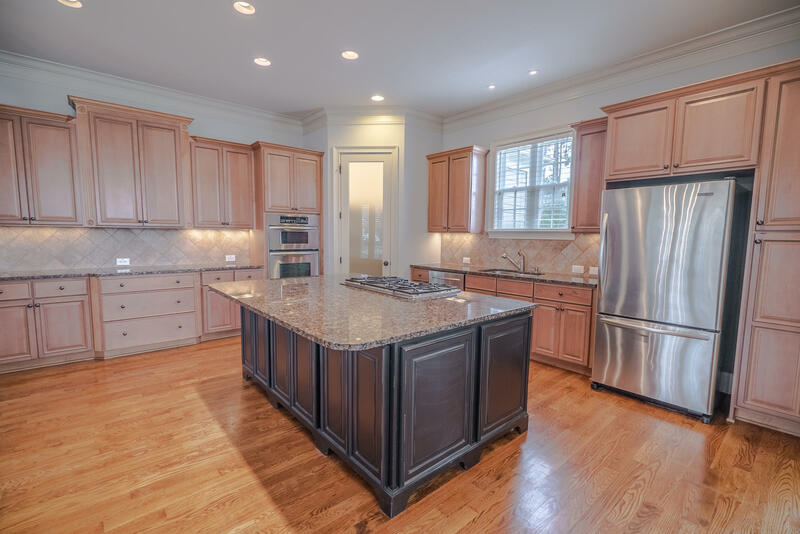 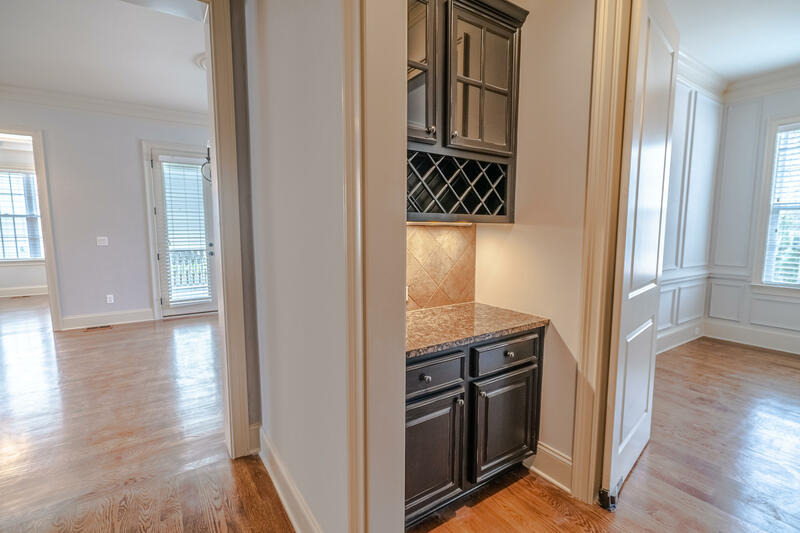 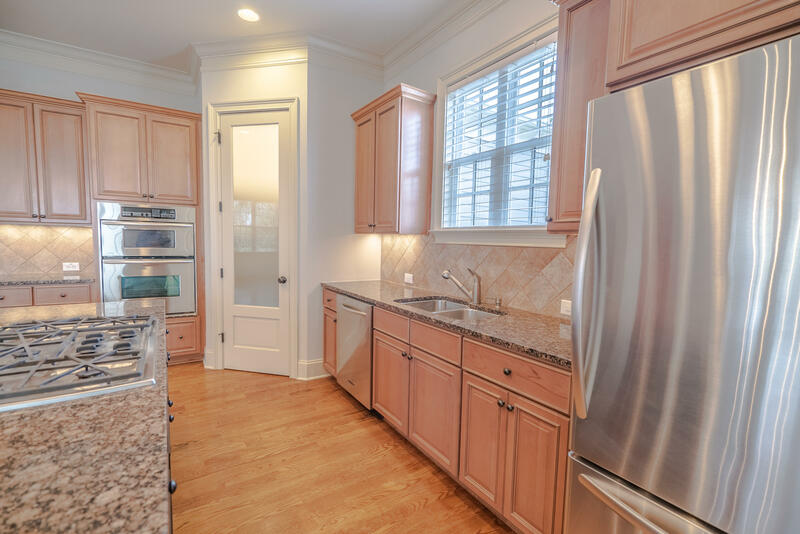 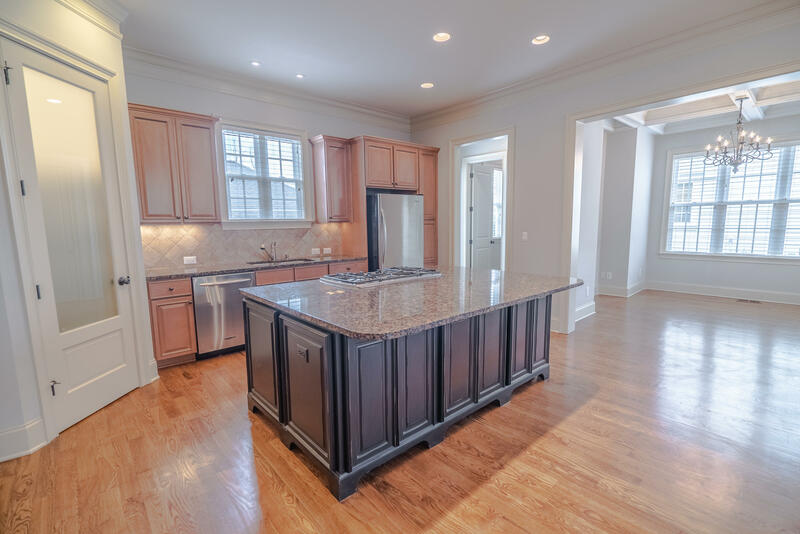 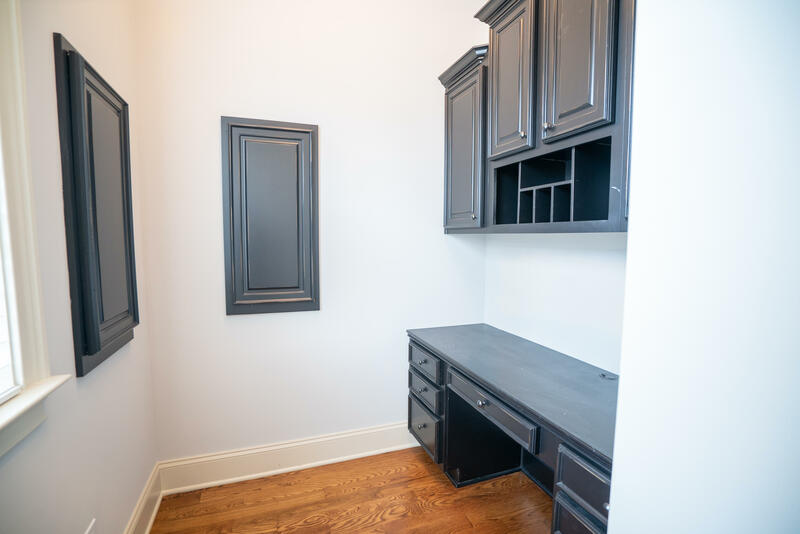 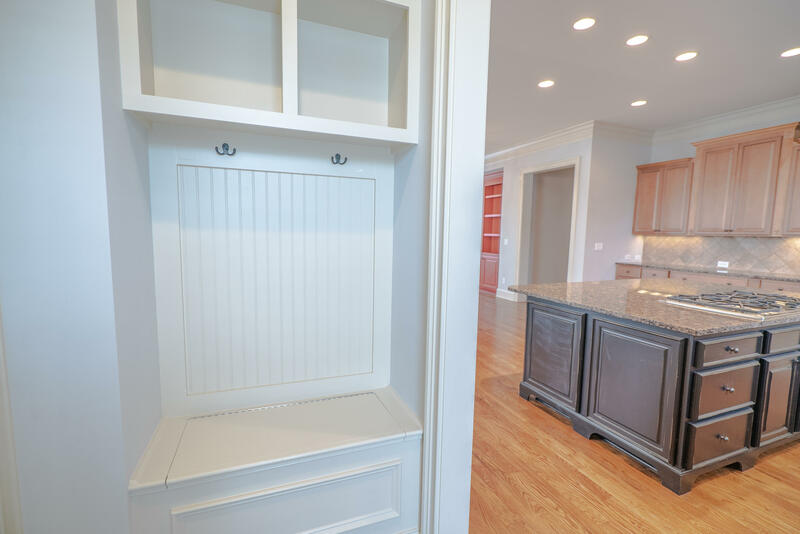 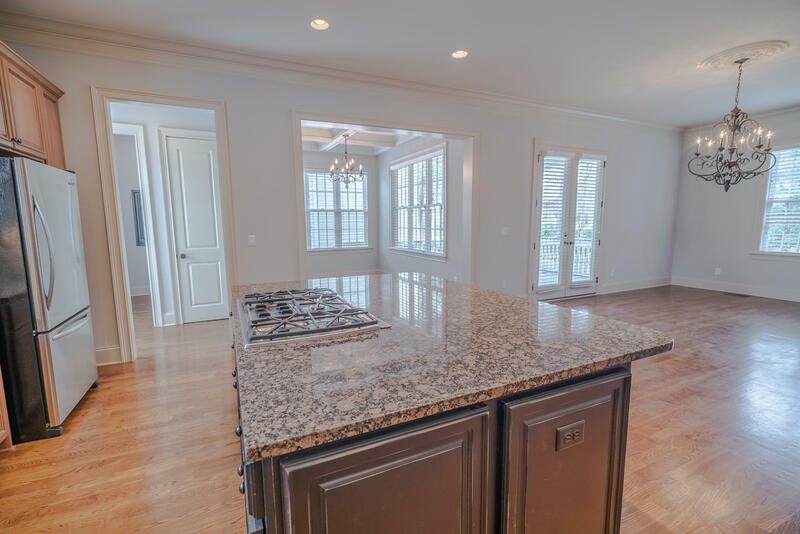 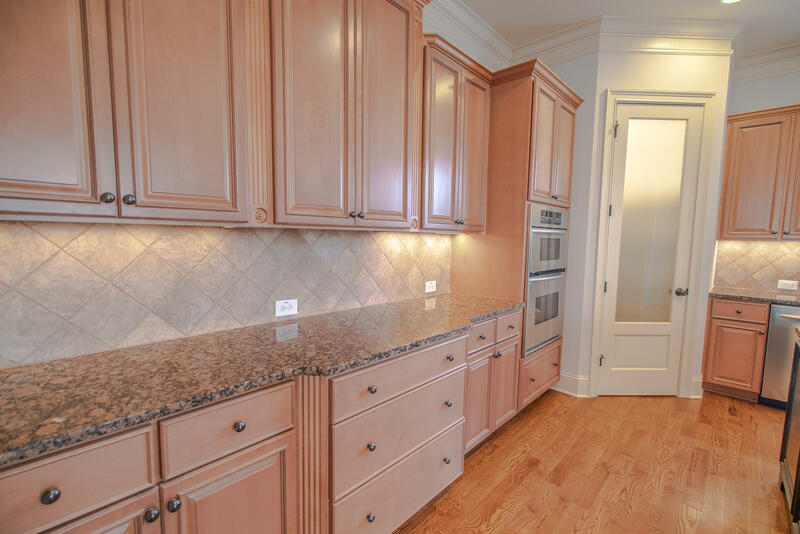 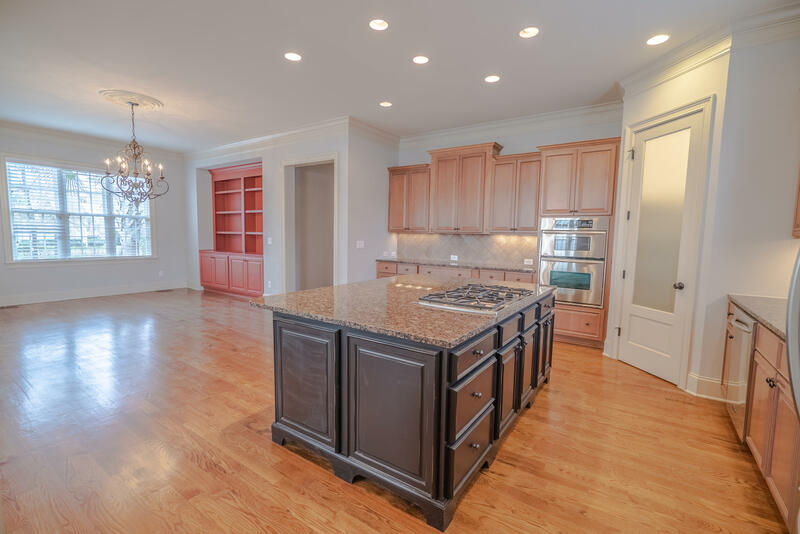 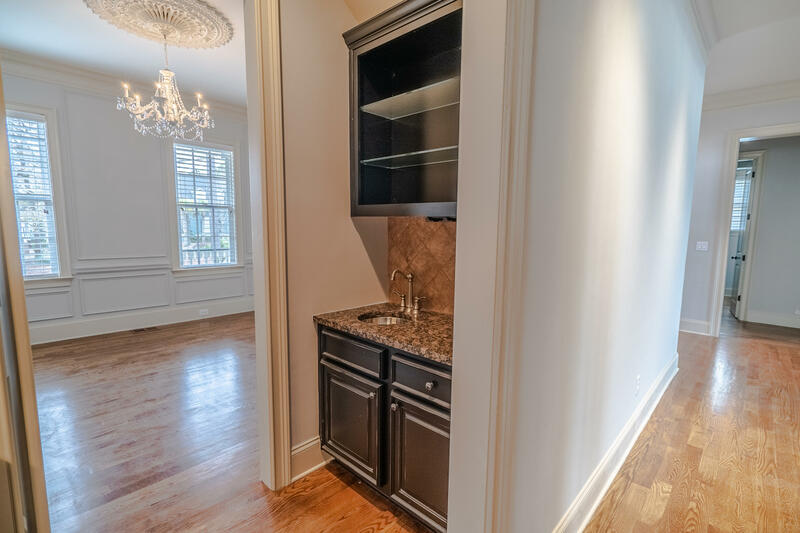 The gourmet kitchen features a large island, granite countertops, stainless appliances, and opens to a huge breakfast nook and home office. 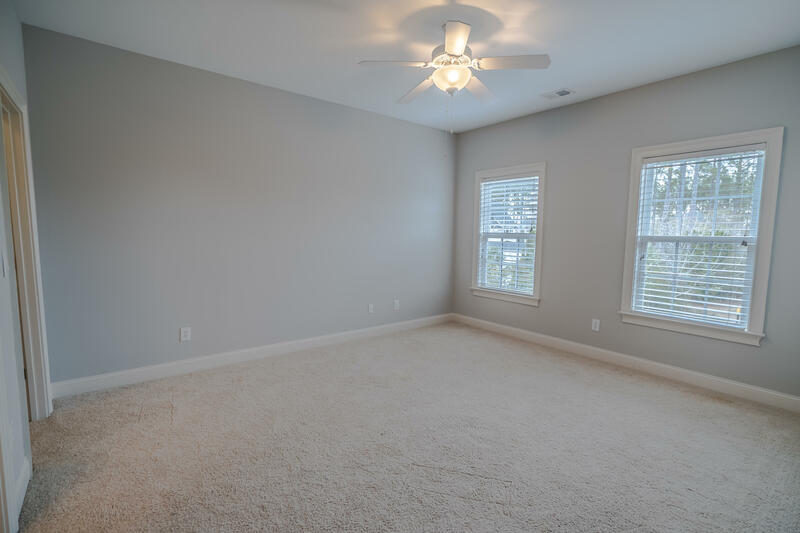 Also on the first floor is a guest suite. 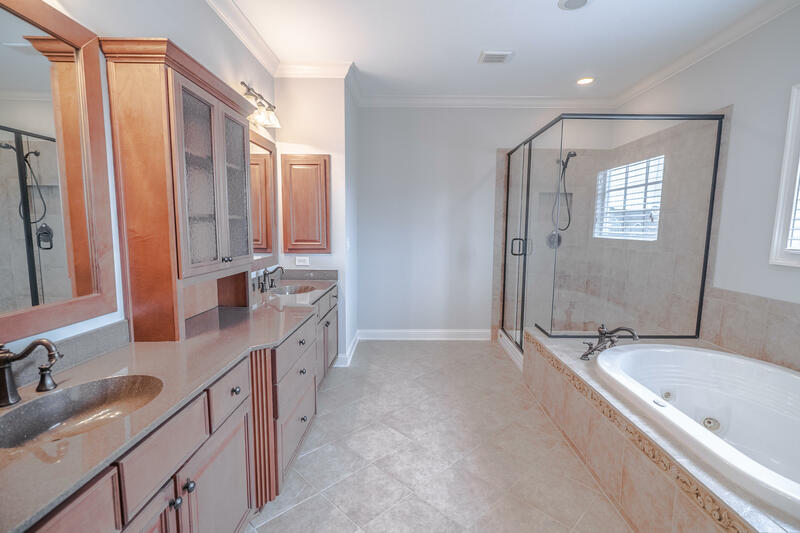 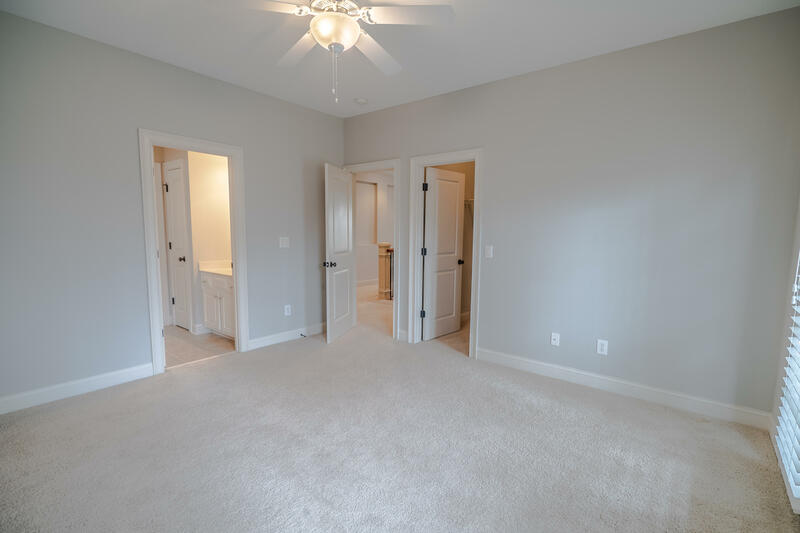 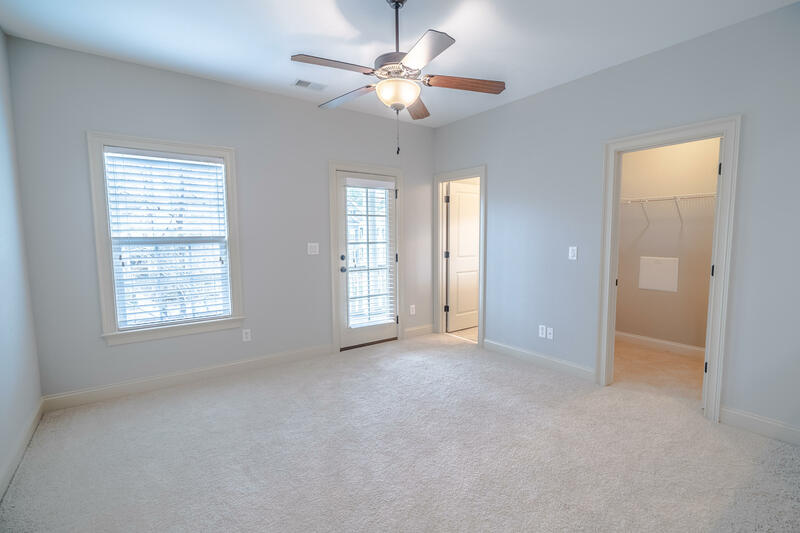 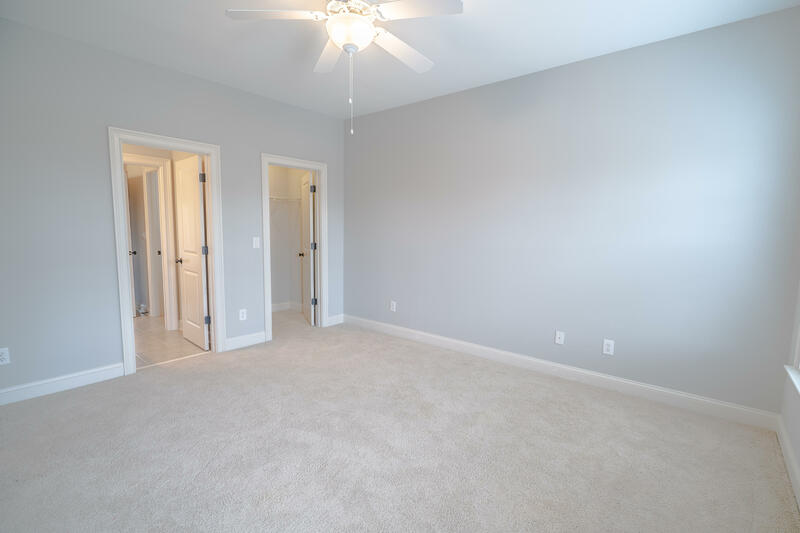 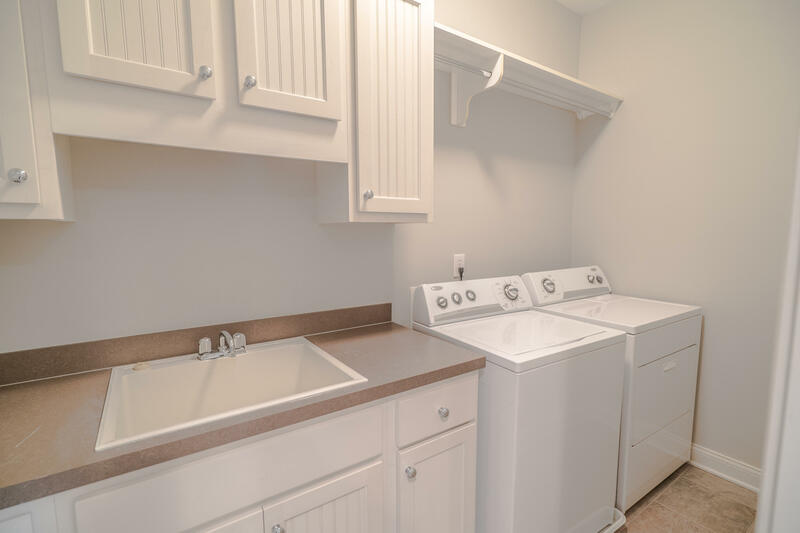 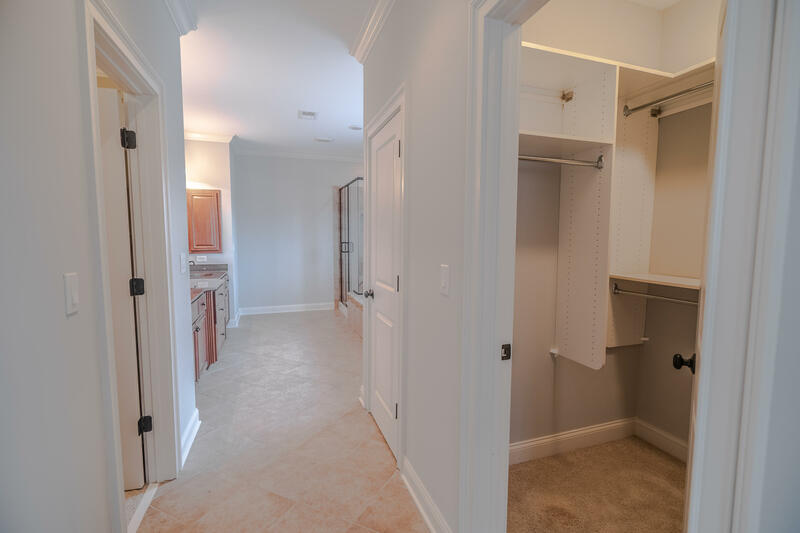 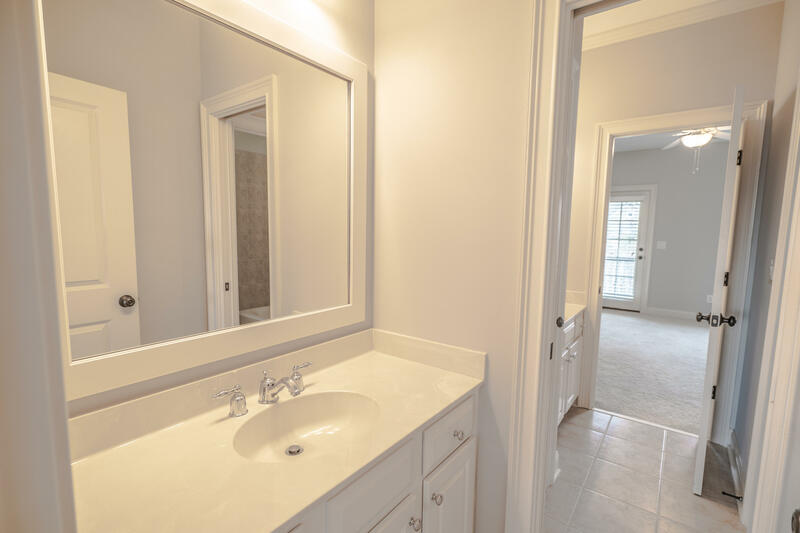 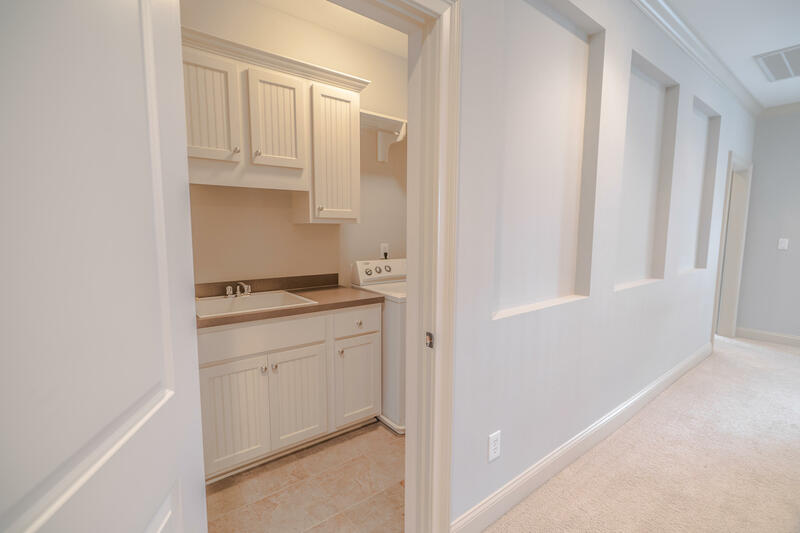 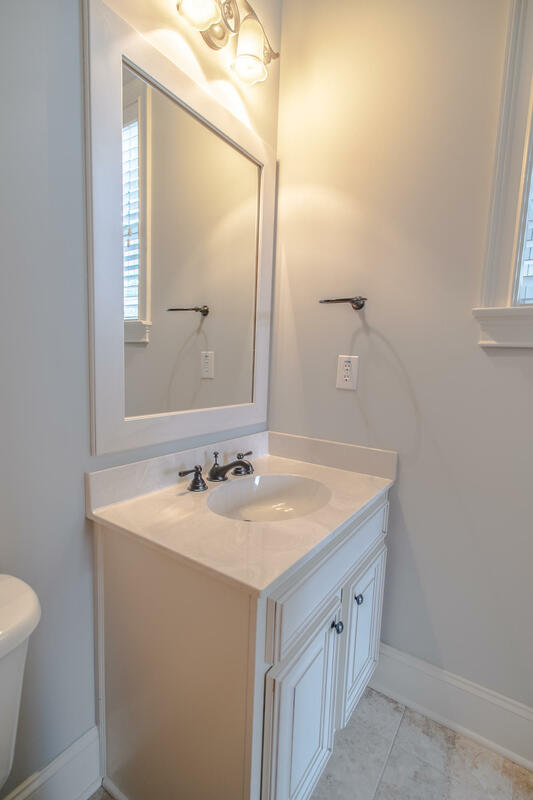 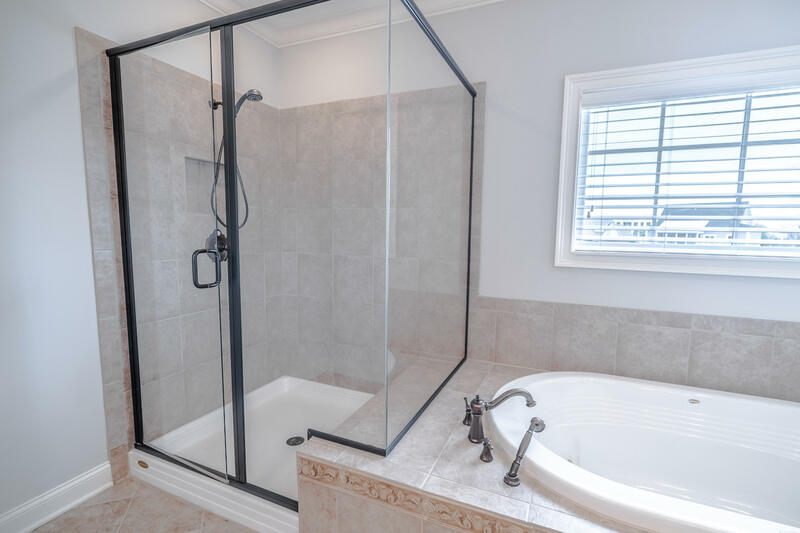 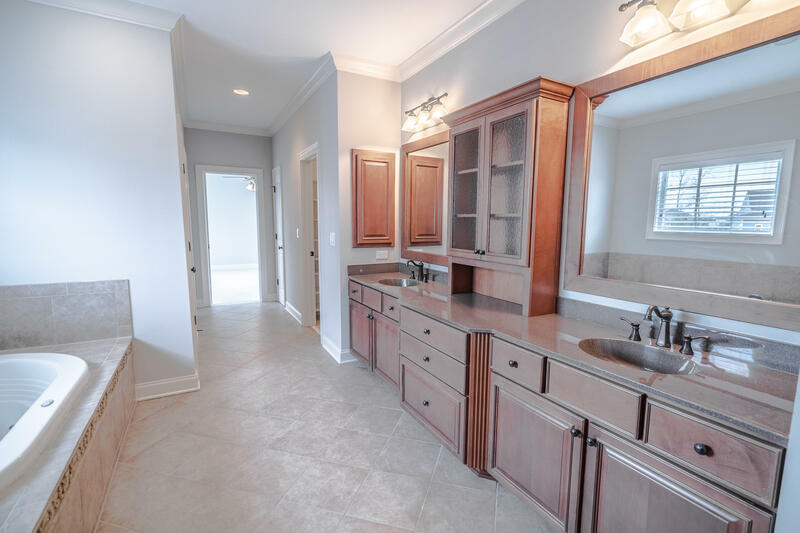 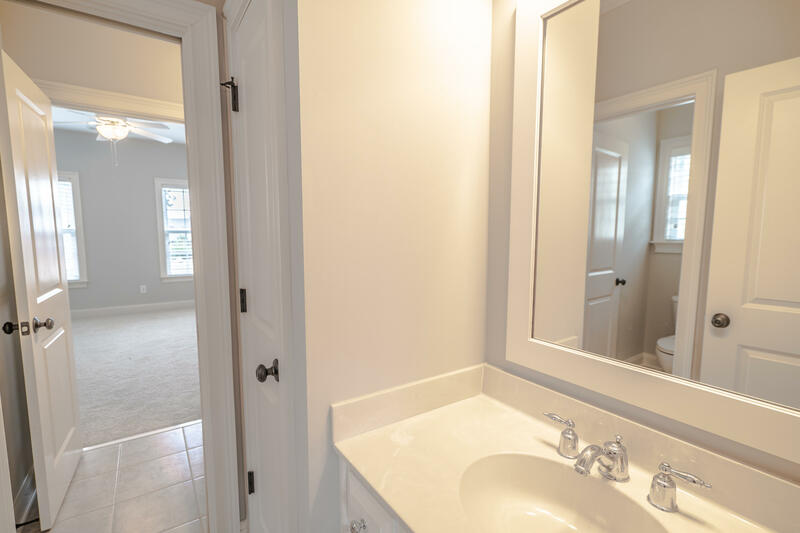 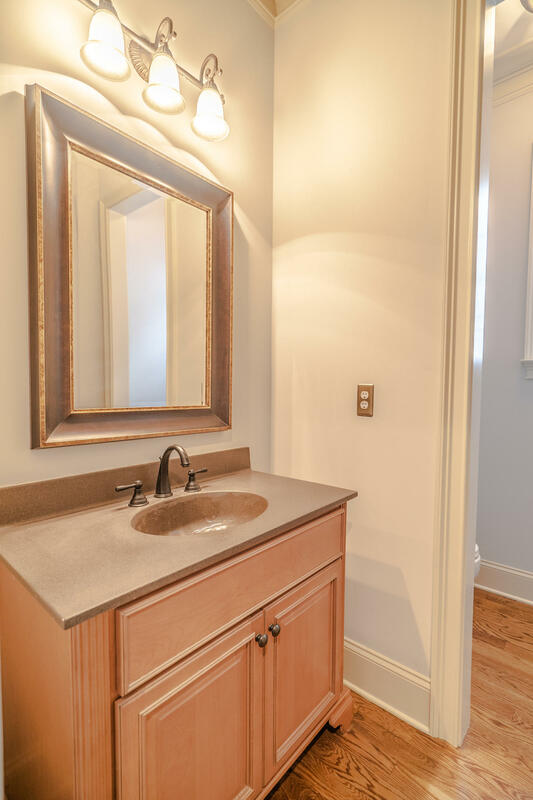 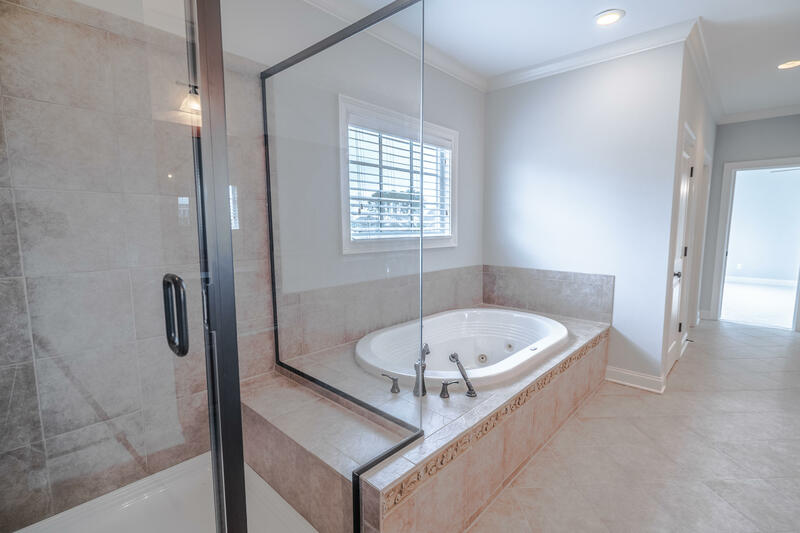 Upstairs you will find the spacious master suite with luxury spa bath, along with two additional bedrooms and a bonus room.